Your Web solution for quality Website Development, eye catching graphical design, social media creation and management, SEO, SEM and it support. At Pepita Design we strive to deliver quality work, on time for reasonable rates . We design great looking Facebook Timeline Covers and profile images for you or your business. At Pepita Design we provide additional services to all your needs. Building a site is essential for your business but keeping the site on-line up to all latest trends to marketshare or SEO is also important part of your on-line presence. Do you find you simply don’t have the time, inclination or interest to do all the stuff you really should be doing to keep your website going? You ask - we do - you enjoy. With over 5 years of SEO experience, we know how to increase your site’s organic rankings. While SEM traffic is considered the most important source of Internet traffic because it is targeted. You plan to build a site but don't have hosting where to launch your site? We have solutions for all your needs and can handle higher traffic data. 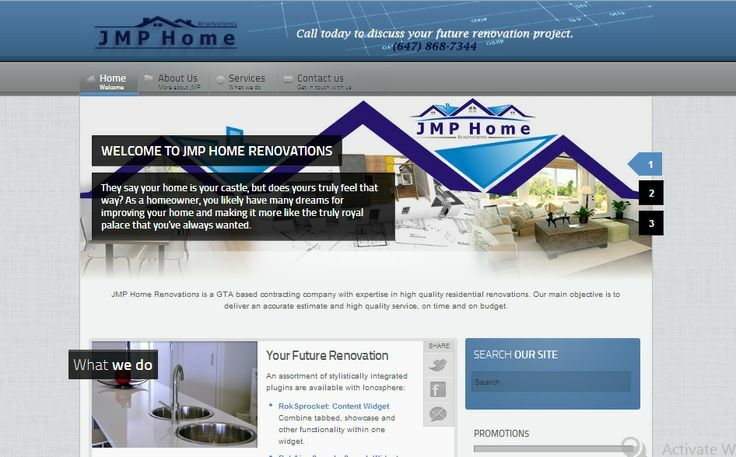 WordPress website with Royalty Theme and 100% Responsive Design. WordPress Online Store with 100% Responsive Design, 2 payment gateways, Ratings & Reviews, Coupons, Discounts, Online Chat. Sell as many products as you want. If you have custom project or does not fit in 1 package - Ask for a quote. Don't miss the chance to have marketing proven and 100% converting new website or Social Media design! Pepita Design is Website Development agency with a team of young but enthusiasted graphic designers, web developers and SEO experts. At Pepita Design we love what we do and do every job with pleasure and respect.